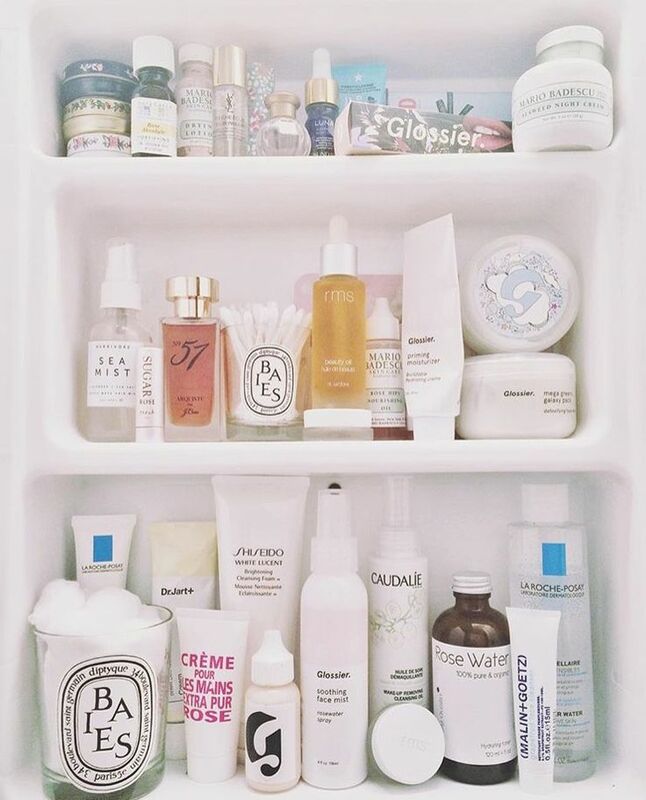 One of my favorite things in the world is skincare. Maybe not the most deep or expected of passions but know you know. While I may not have the best skin, I do really love washing and moisturizing my face, plus all the steps in between. I remember as a kid I never washed my face, or occasionally I snuck some of my mom’s face wash, but that was it. Then when I got older and interested in actually caring for my face, I got whatever I saw show up the most often on drugstore shelves. The face-wash made my face feel tight enough that someone could play a snare drum solo on my face. Whatever moisturizer I mistakenly picked up was essentially a too strong concentration of salicylic acid (an effective BHA acid in small doses) suspended in a silicone cream; it left my skin sensitive and irritated. It was a dark time that almost killed any desire I had to take care of my skin. It was frustrating, what was supposed to help me feel good about myself was instead making me feel like I didn’t even want to try to take care of myself. Instead of feeling relaxed, my skincare was stressing me out, which in turn made my skin freak out. So I began to actually research skincare. I started with the products that had made me so sad and pinpointed what ingredients didn’t work for me, and ones that could. I followed obscure internet trails into back alley articles about the difference between moisture and hydration, pressure points to take down face swelling, and that products with pearl powder are known for their brightening properties. Now, one of my favorite parts of skincare is all the research that goes into learning about different ingredients and their uses. In fact I often become obsessive and go down rabbit holes I didn’t even realize I stumbled into. For example, did you know that snail mucin, which is exactly what it sounds like, is great for hyper-pigmentation, and that the best way to harvest it, cruelty- free, is to pamper the snails by putting them in a dark room and avoiding stressing them out. It’s like prepping escargot but the snails live in the end. The more research I’ve done the more quickly I’ve discovered that skincare is an extremely subjective topic; recommendations and “holy grail” items don’t apply to all. While one person could love birch sap another could hate it, plus everyone’s skin is different. Through all my research I also learned that caring for my skin isn’t about vanity, it is about taking care of myself mentally. It has become a part of maintaining my mental health. I look forward to it before I go to bed and when I get out of bed in the morning. I use it to decompress at the end of the day or armor up for one. Skincare to me is time I have carved out for introspection and reflection, which helps me feel less anxious and better about myself, inwardly and outwardly. A good book for more research is Charlotte Cho’s The Little Book of Skin Care.